Diane Rehm - Page 5 of 35 - One of her guests is always you. 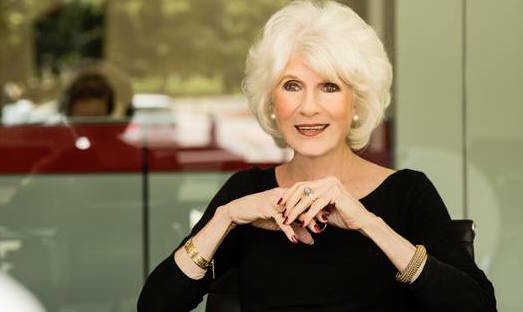 Diane Rehm - Page 5 of 11 - One of her guests is always you. 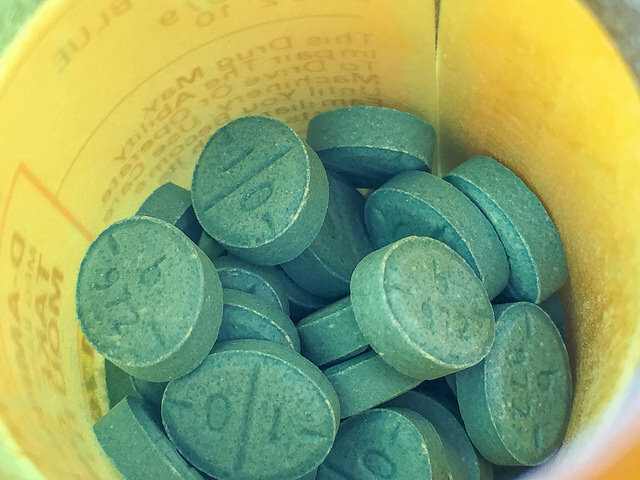 Investigative journalist Alan Schwarz answers your questions about ADHD. 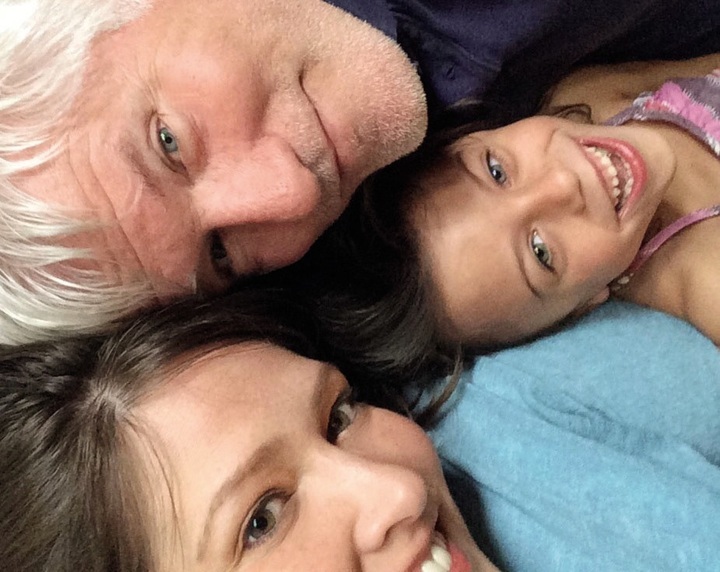 After our show, Thomas Kelley reflects on his daughter, Juniper, her fight for life in the NICU and advice he'd offer to parents of micro-preemies. 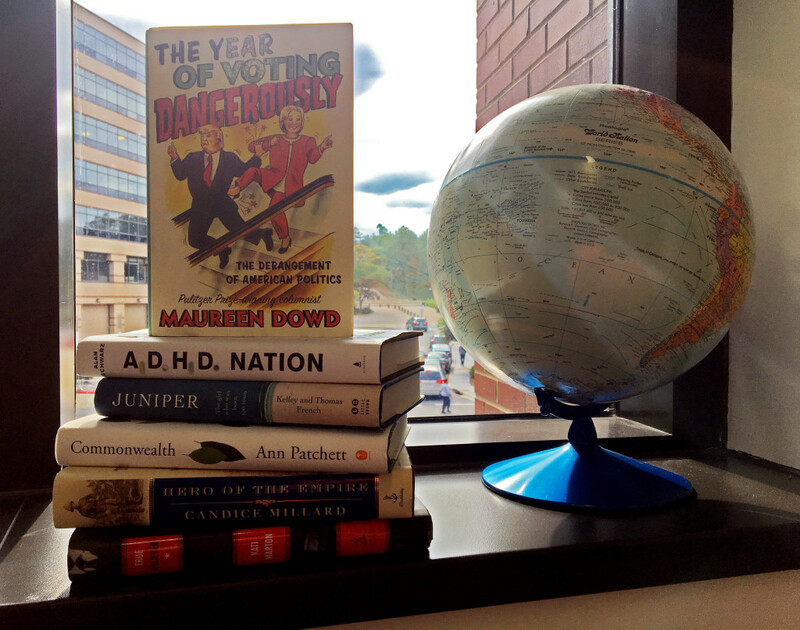 Ready to hit the books this month? Here's what we'll be talking about, from Jonathan Safran Foer's latest to the Baldwin-inspired "The Fire This Time." 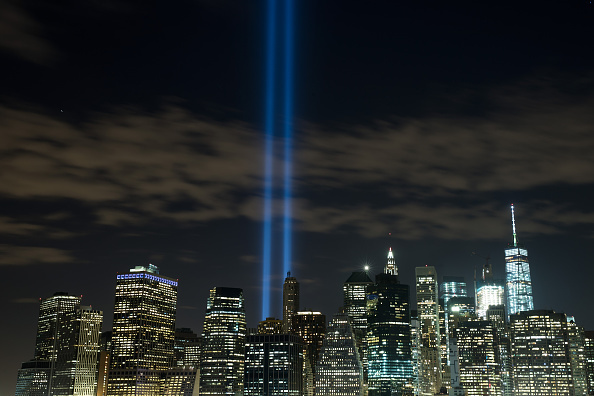 On the anniversary of 9/11, Matthew Dallek looks at what we've learned from terror attacks of the past - and how we remember them.